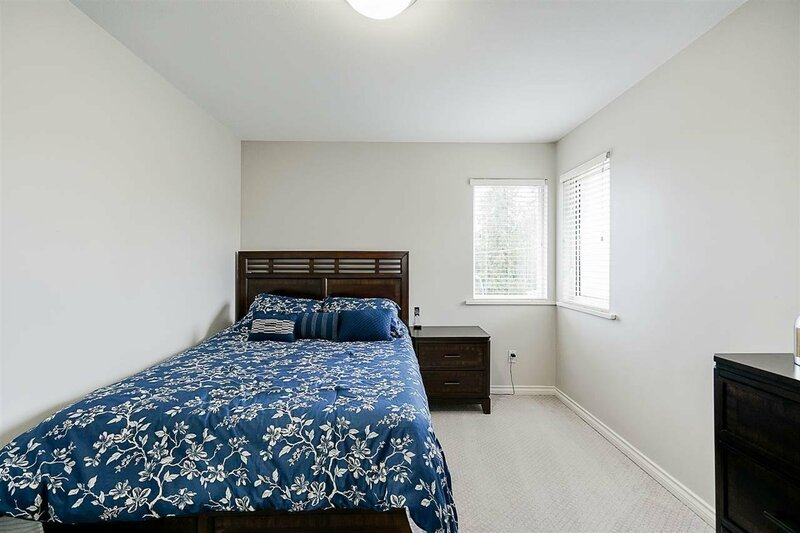 Welcome to this beautiful 3 storey home in a quiet cul-de-sac in Cedar Hills. 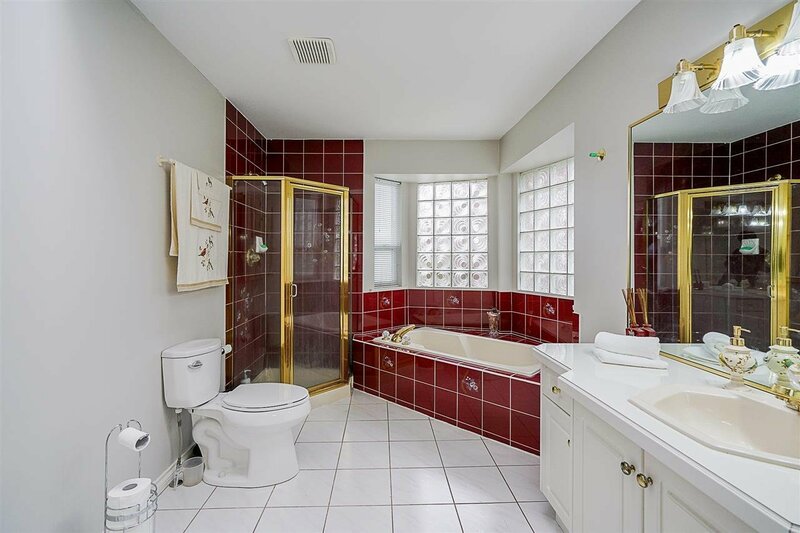 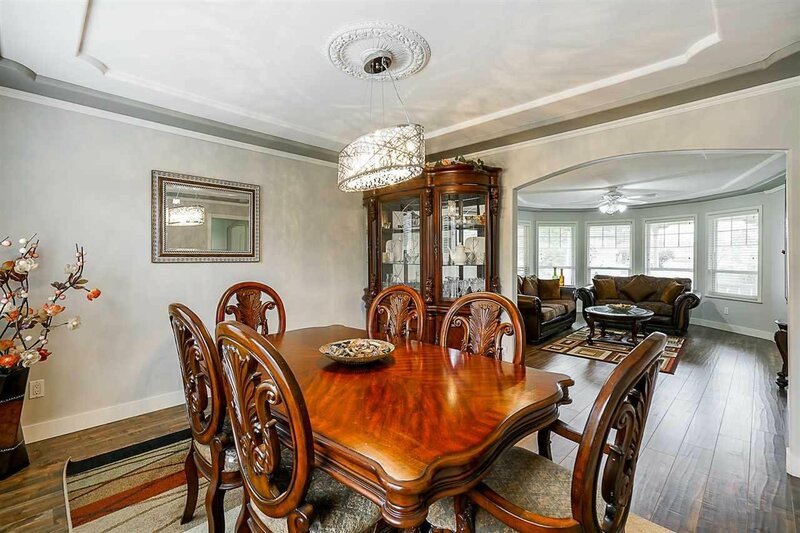 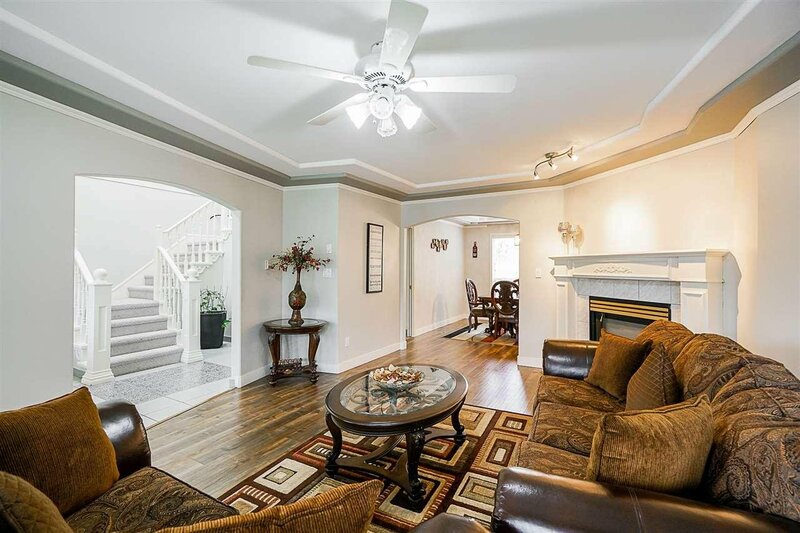 This custom built home is 3,328 sq ft and sits on a 7,326 sq ft lot. 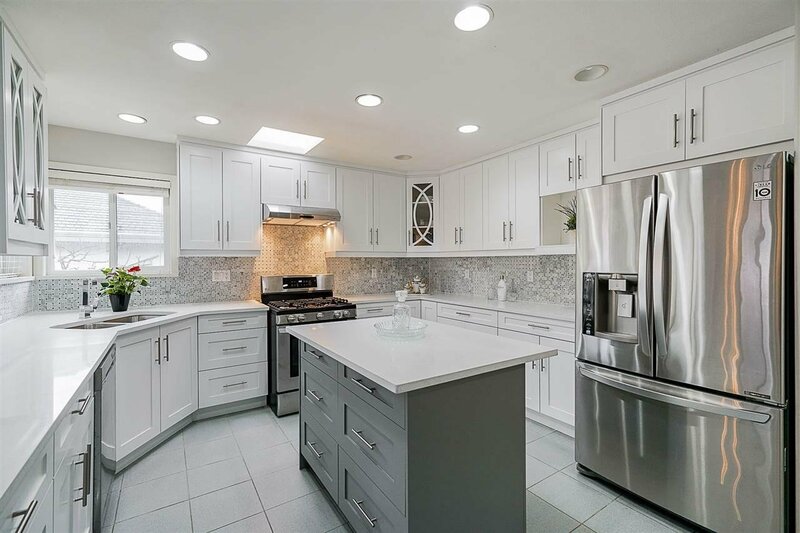 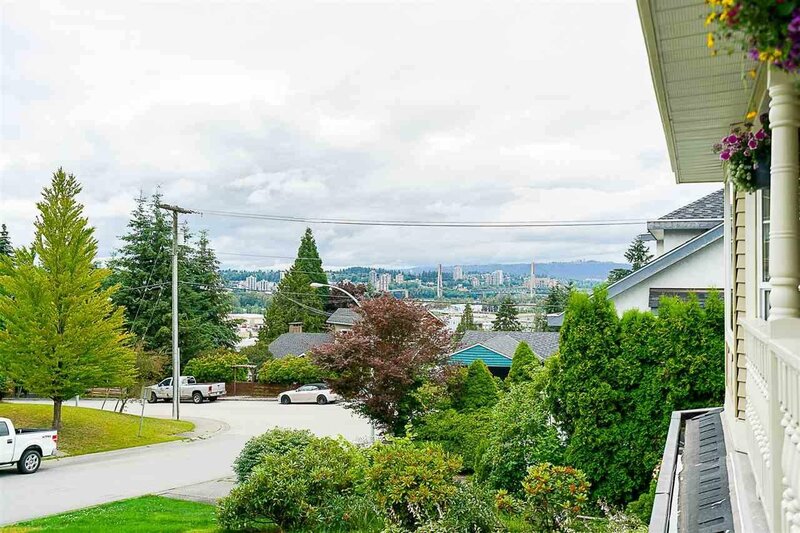 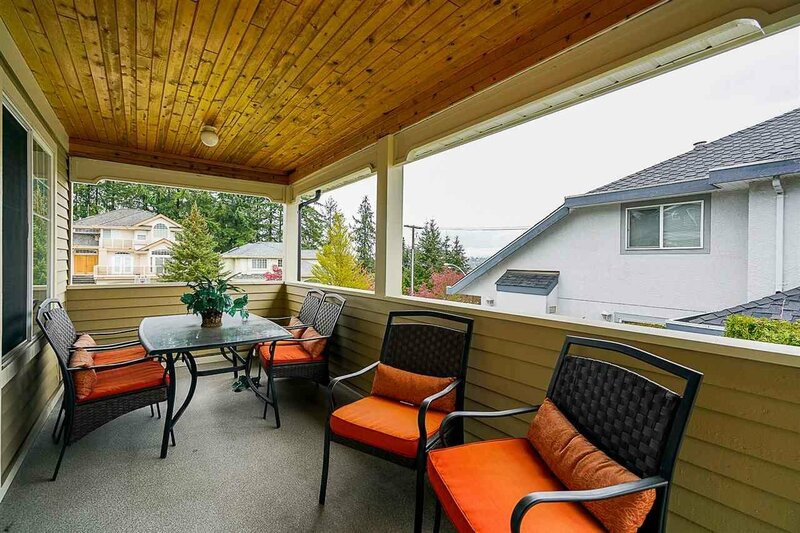 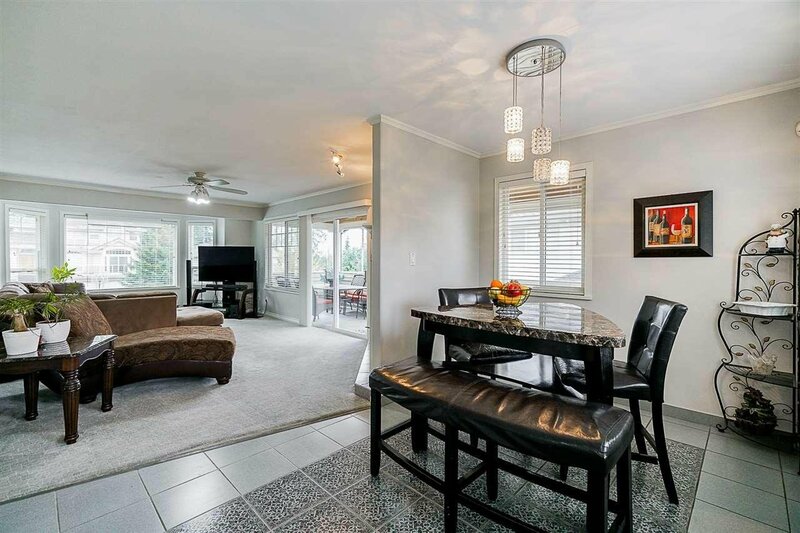 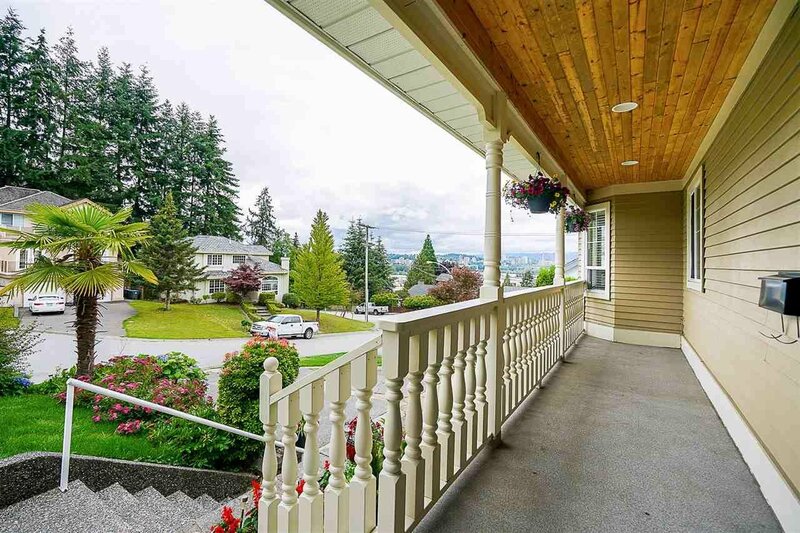 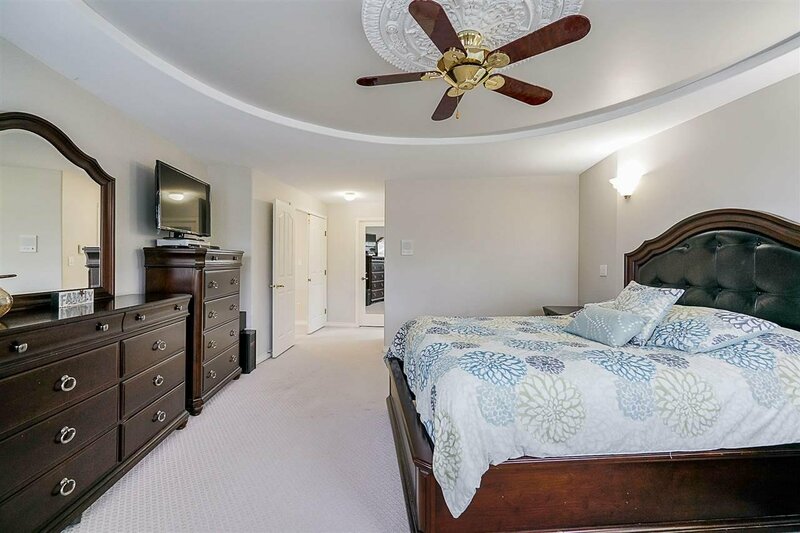 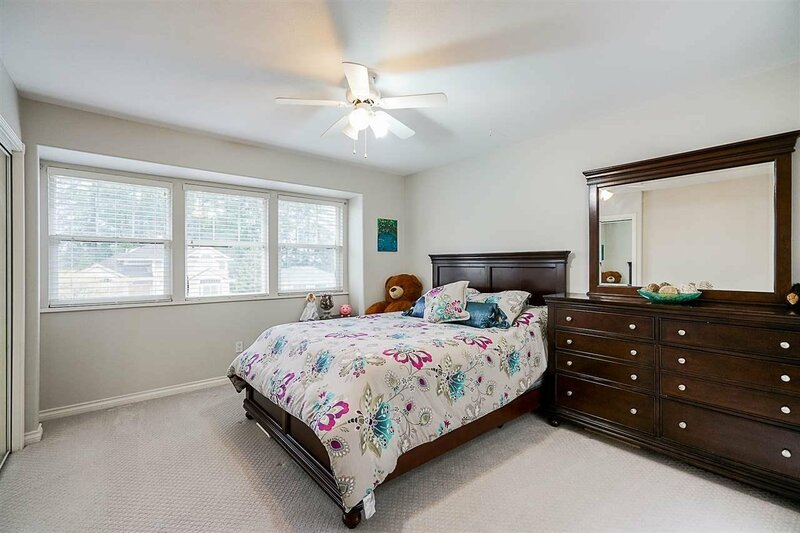 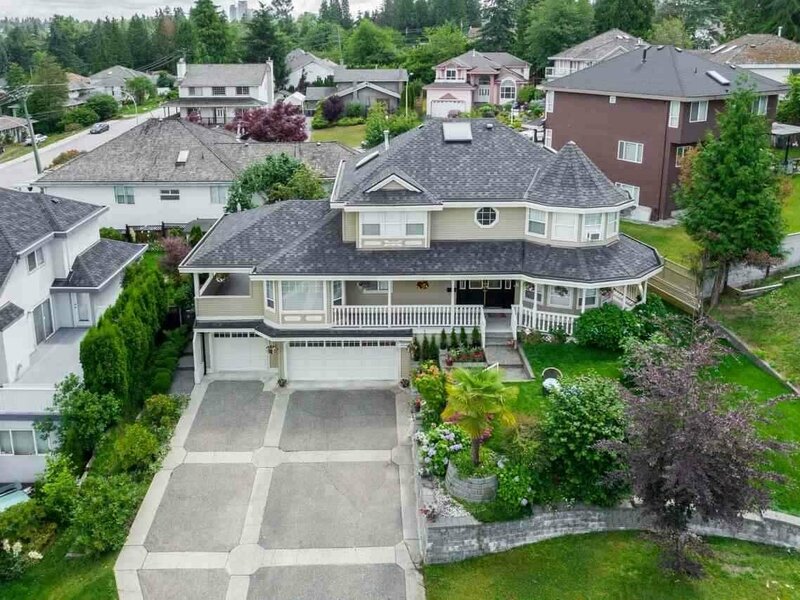 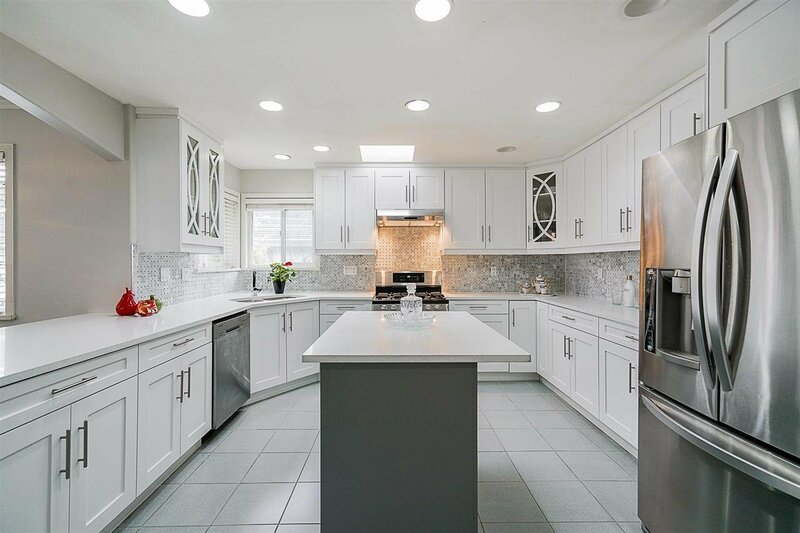 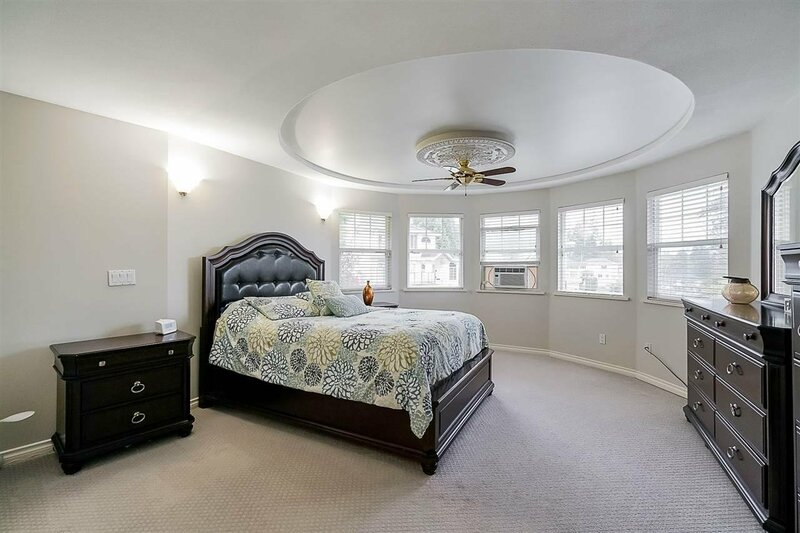 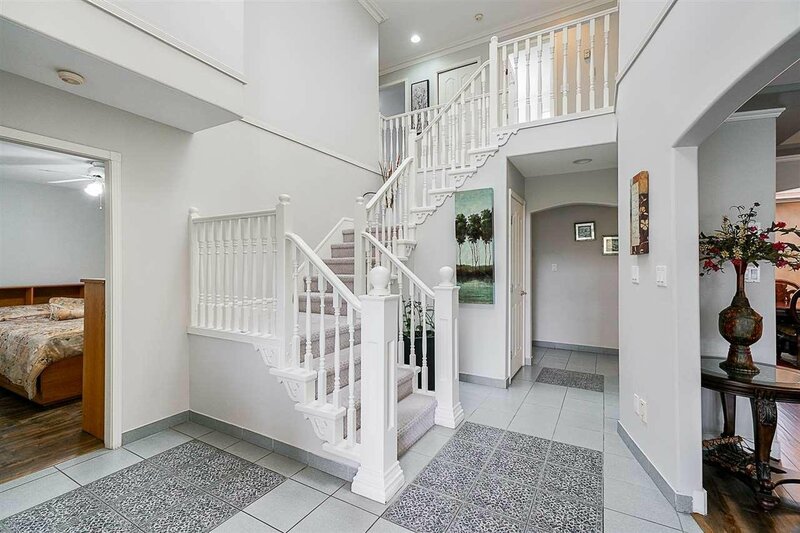 Home features stunning views of N Shore Mountains & New Westminster, triple garage, 6 beds & 5 baths, large master suite with luxurious 5 piece ensuite, radiant heat, brand new spacious fully renovated kitchen w/island, built-in appliances & walk in pantry. 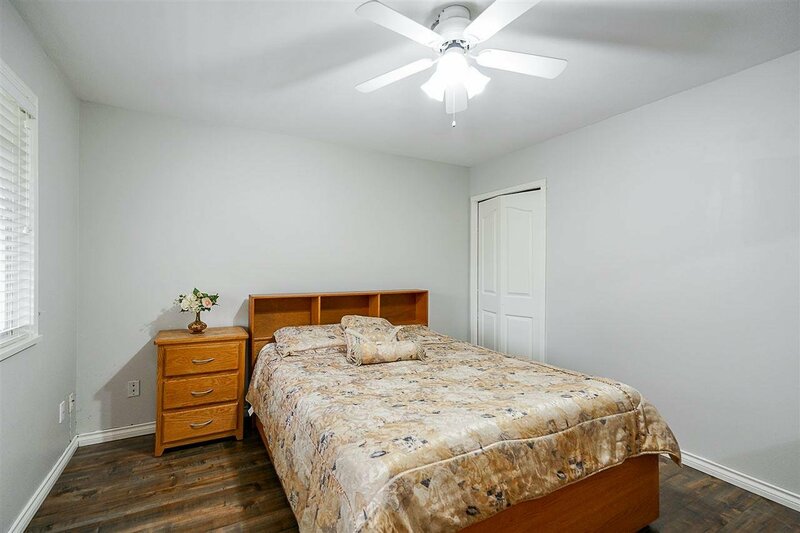 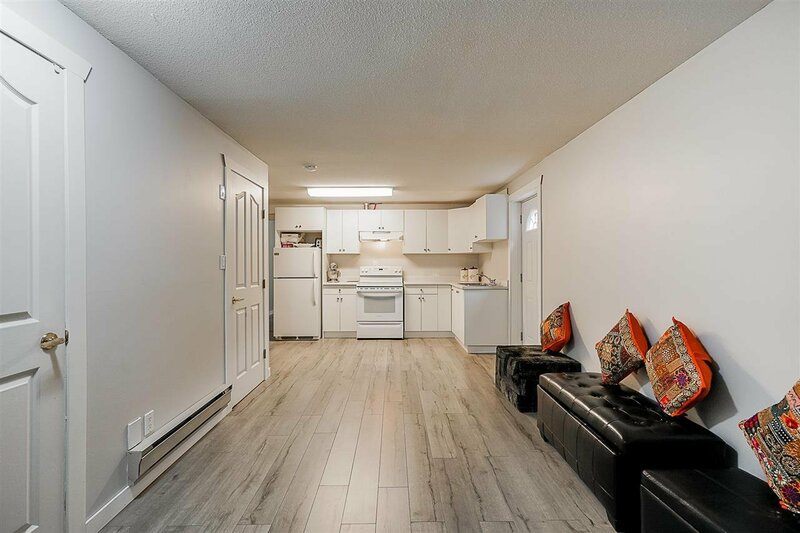 Basement includes a 2 bedroom suite with a separate entrance, high ceilings, crown moldings, wrap-around covered deck & patio. 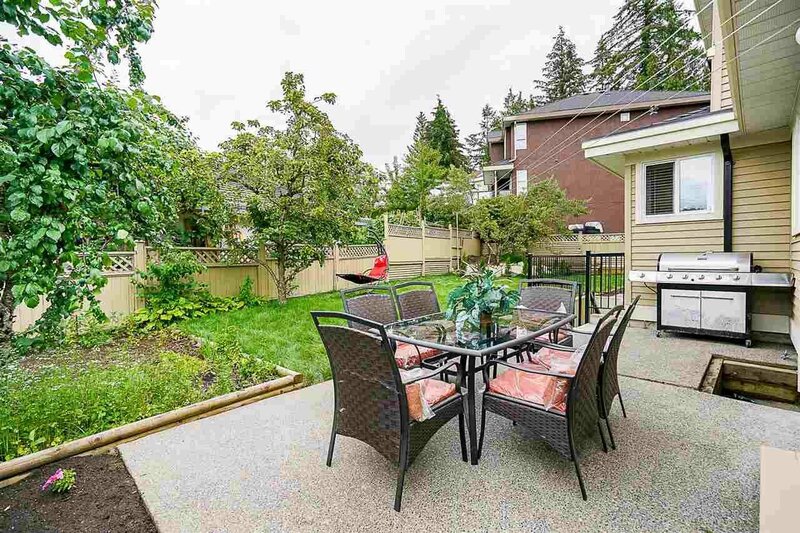 Private fenced backyard off main floor & up to 6 car parking. 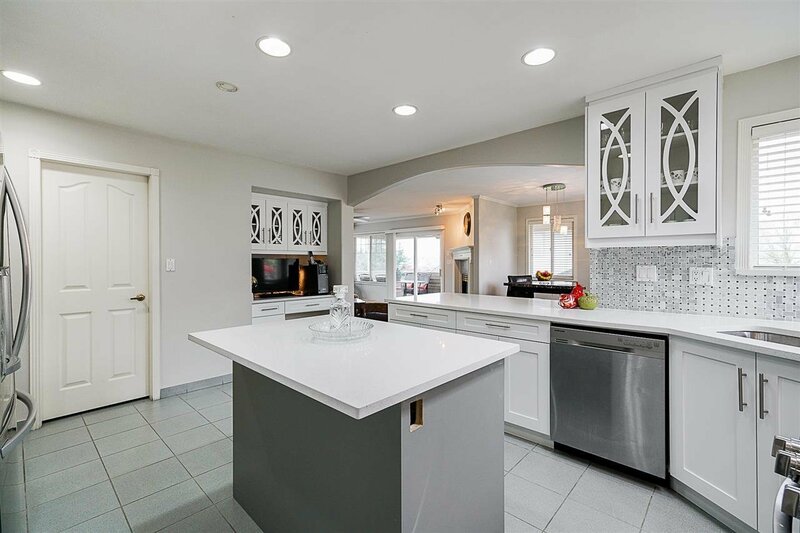 Don't miss out on this one of a kind home! 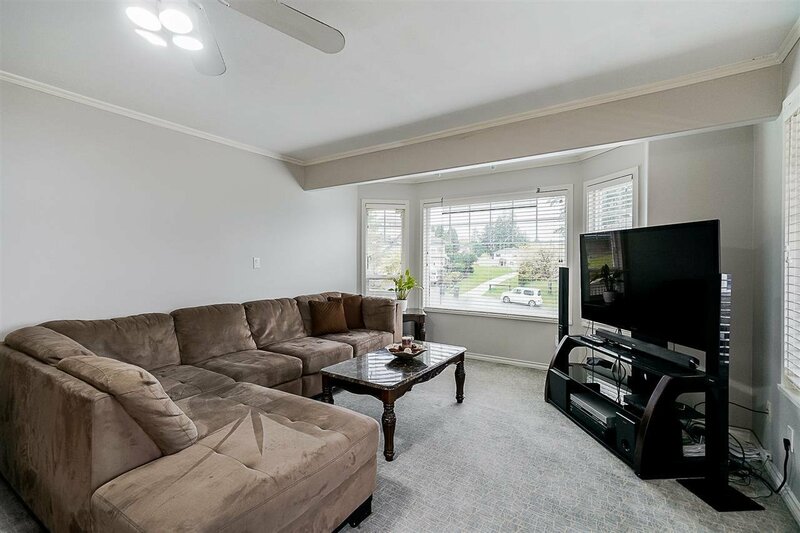 Open House Sat & Sun, April 27/28 3-5PM.